Birthday in the STB House! 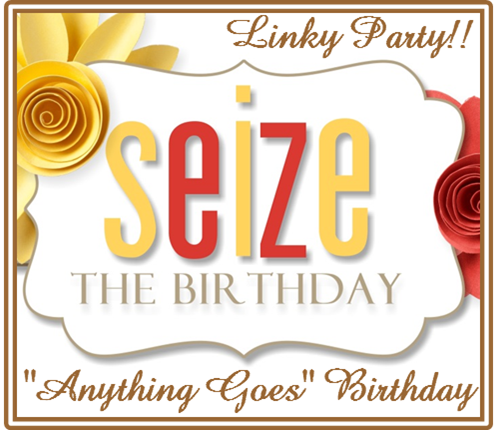 fellow design team members over at Seize the Birthday! Hope you have a wonderful day sweetie! Okay, now it’s time for my card! 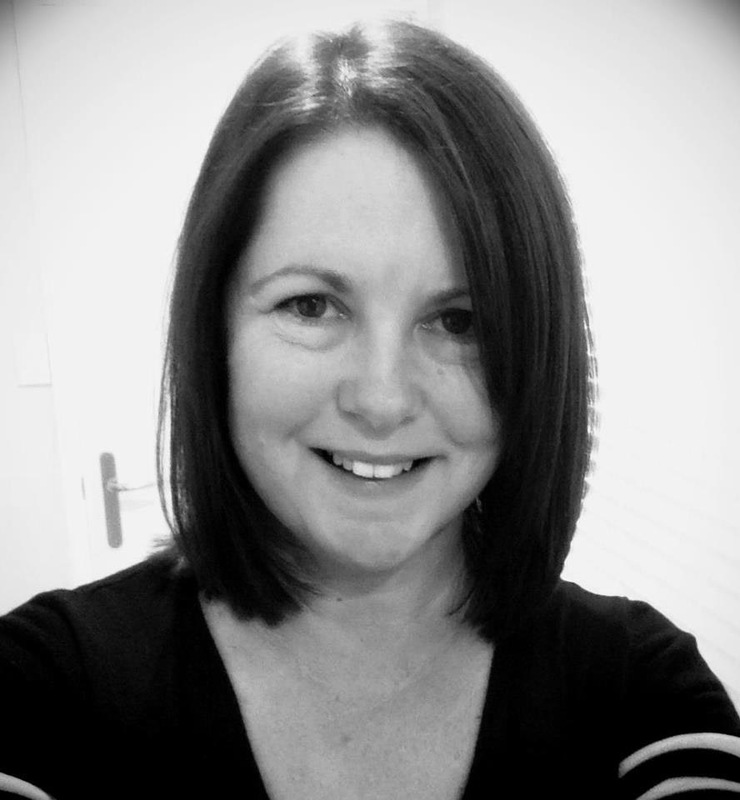 Please join us over at STB for our…..
We would love it if you would! You should see what my fabulous teammates have done! Butterfly stamp is from Gina K Designs. Sentiment is from Close to My Heart. The heart embossing folder is also SU. I watercolored my butterfly with Real Red SU ink. Categories: Cards | Tags: Card making, Cards, Gina K designs, Happy Birthday, rubber stamps, Stamping Up | Permalink. Love the card and especially the color of the butterfly from that set. Goes so well with the other card stock color and dimension with that dry embossing! Beautiful card and great tribute to Jodene. Love your butterfly birthday card! Very CAS and beautiful! That butterfly is so pretty in that colour! Great card as always Nancy! 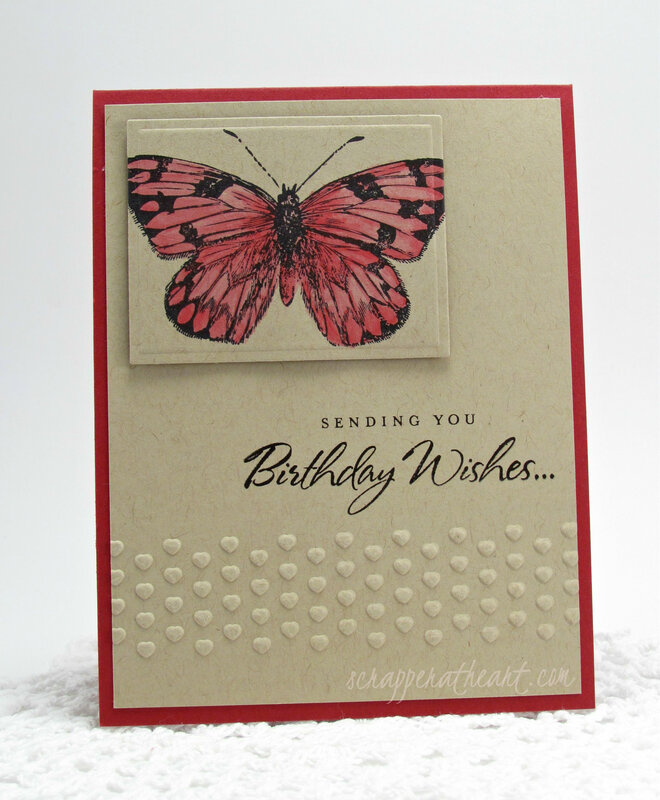 Love how the colors of the butterfly “pop” against the kraft background! So pretty!